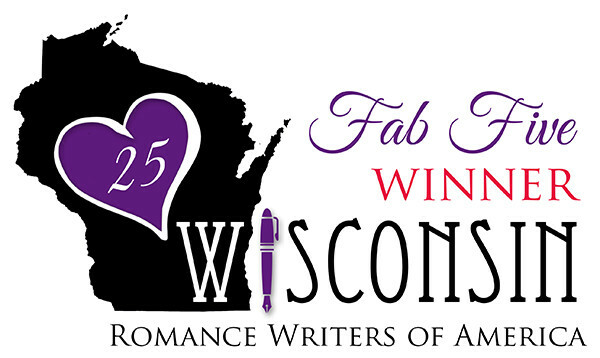 I’m a guest on the blog Seriously Write today. If you get a chance stop by and find out the four writing tips I learned while eating chocolate. Hope to see you there.